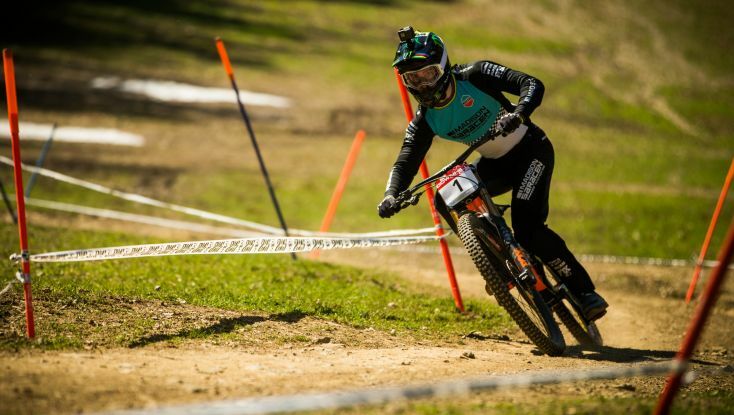 Walker and Hannah succeed in Maribor iXS European Downhill Cup #1 This weekend the long off-season finally came to an end as hundreds of riders celebrated the opening of the iXS downhill season 2019 in Maribor! At the end of an exciting day, Matt Walker and Tracey Hannah took home the first title of the season. Result Qualification Maribor iXS European Downhill Cup #1 An incredible day of racing opened today the 2019 iXS European Downhill Cup. Tracey Hannah and Troy Brosnan were the fastest of the qualification under sunny skies with dry and fast conditions. 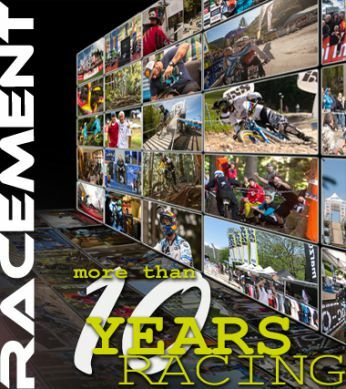 This weekend the long off-season finally came to an end as hundreds of riders celebrated the opening of the iXS downhill season 2019 in Maribor! At the end of an exciting day, Matt Walker and Tracey Hannah took home the first title of the season. 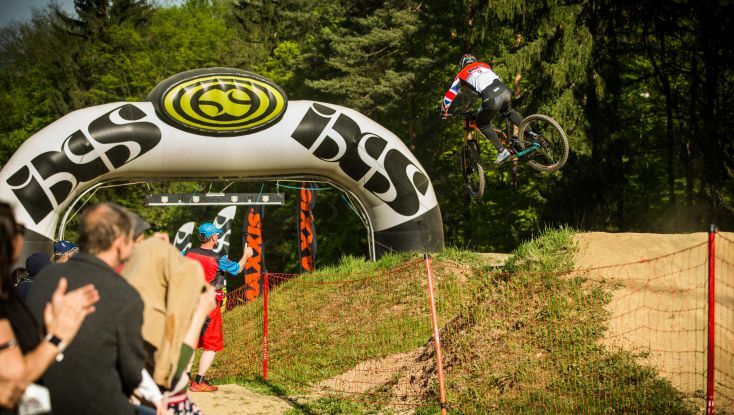 An incredible day of racing opened today the 2019 iXS European Downhill Cup. Tracey Hannah and Troy Brosnan were the fastest of the qualification under sunny skies with dry and fast conditions.